Relic (Sri Dalada Maligawa) which was made a UNESCO site. There are a few other sites in and around Kandy to keep visitors occupied for a couple days including the Tea Museum in Hantane, on a hill just outside Kandy. Amazing city right by the lake. Several temples to visit in the close area and tea houses in the city. Calmer than Colombo - would recommend. What should I say, thousands and thousands of people, it stinks, it's hot, it's dirty. But you should have seen it. It's really impressive to imagine how the people live here. And no photo could show you that. Declared a UNESCO world heritage site in 1988, Kandy is the cultural capital and second largest city of Sri Lanka. The city is located in the mountainous Central Province of the island, thus it enjoys a cooler climate than Colombo. Visitors come to Kandy to explore and experience Sinhala culture, cuisine and natural environment. The Singhalese cultural capital, the almost-hill town of Kandy centers around the lovely artificial lake and famed Buddhist Temple of the Tooth at its center. Arguably the most touristy non-beach site in Lanka, it's not a place to linger in too long, but isn't without attractions. 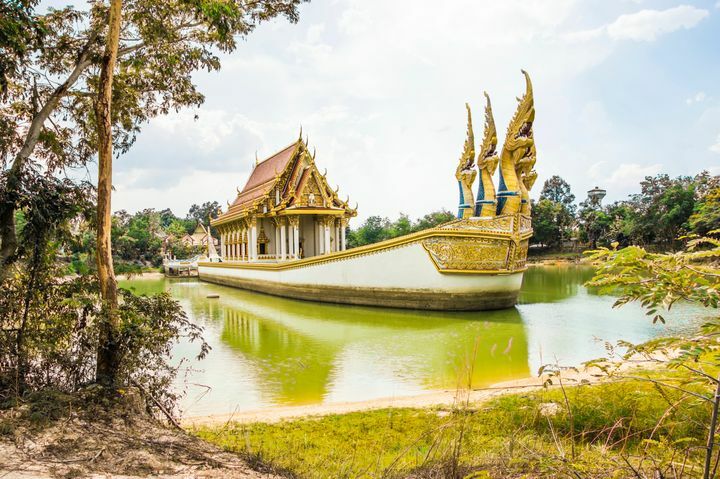 With a wealth of Buddhist temples along the lake's south edge, plus the park surrounding the Temple of the Tooth itself, it can easily occupy a full day, though nothing about the town is likely to change your life. After two days in Kandy I couldn't figure out why tourism is so big here. It is a nicely situated city in the hills, and the climate is quite nice. Some might say I was foolish to not have visited the Tooth Relic Temple, maybe that would have changed my mind. I really liked Kandy. It is like a little Geneva. It is very peaceful to visit the temples. There are so much to see in Kandy about Our heritage, culture, traditional dance etc. . .
Kandy is the one of the entering cities to Hilly county. once you reached to Kandy that you will feel much cooler and comfortable climate than Colombo. Considered a large city, nice views and lot of shops (if this is what you look for), worth passing through and stop for lunch, as for stating, we preferred to continue up to the hills. Very nice place for those who love ancient palace, building and like to know about little bit Sri Lanka history.